Recently, Kraemer Middle School has added a new program to stimulate the student life. 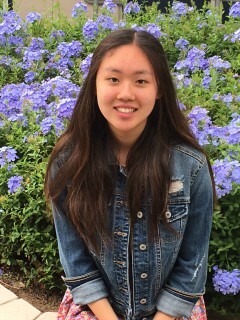 This program, which is being used by several other middle schools in the Placentia Yorba Linda Unified School District (PYLUSD), is called the 5-Star Student System. Although it has only been existent in Kraemer for about a month, this program has already proven itself to become the next hot topic of the student body’s conversations. The purpose of the 5-Star Student System is to keep track of a student’s involvement in school activities and events. Through an easy-to-use mobile and ID card barcode scanning technology method, it is already a popular method among teachers to award students in an easy manner. 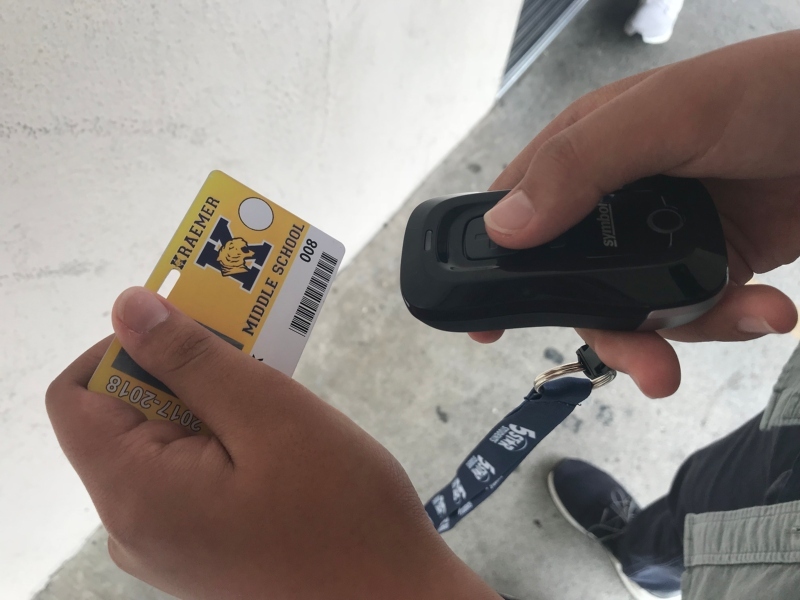 Teachers now simply need to scan their students’ ID cards with an app on their phone to give students extra points. There are many ways to earn 5-Star points here at Kraemer. For example, simply participating in spirit days or lunch activities, attending PTA sponsored movie nights, and even watching the current lip sync battle can easily award students 5 or more points. Each activity, event, and good behavior will be awarded with 1 to 10 5 star points. Students are also able to keep track of the amount of points that they have. They can download a free 5-Star Students App on their smartphone. Another option is to visit the 5 Star Students website and enter the ID number and birthdate to log on and track points. Near the end of the school year, students will be given the opportunity to redeem their points for diverse prizes. Although the identity of these prizes have not yet been revealed, ASB officer Ria V. stated that they will begin to make announcements on what they will be. Overall, the 5-Star Student System is an extraordinary program that has been incorporated to Kraemer Middle School. Hopefully, it will be able to encourage more students and staff members to participate in the diverse school activities that are offered. Make sure to attend Kraemer’s events to receive points and redeem them for prizes at the end of the year!